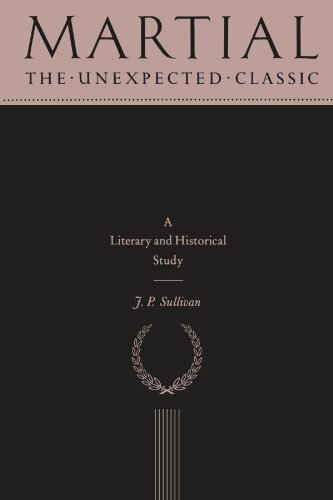 This is the first full-length study in English of the Roman poet Martial's life, poetry and politics, as well as of the survival of his fifteen books of epigrams and short poems from his death around AD 104 to the present. The subjects examined include his defence of epigram as an art form, his misogyny and obscenity, his style, wit and humour, and, not least, his imperial propaganda. The concluding part of the work examines his high reputation in the Renaissance and the later censorship and neglect of his work until comparatively recently. All the material is presented for a modern objective assessment of his achievement, without in any way disguising the unpleasant aspects of his genius, and the political and literary pressures on poets in Rome at that period.